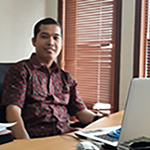 Haris Subesar is founder of JLS Law Office after worked on the incorporation of various listing company and foreign company more 10 (ten) years. His practice areas include foreign capital investment, merger and acquisition, mining, land and property, litigation, Labour, general corporate and commercial law. 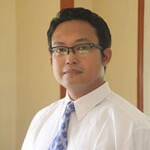 His practice areas include criminal law, land and property, litigation, Labour, general corporate and commercial law. 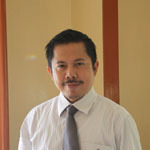 His practice areas include criminal law, land and property, litigation, Labour, general corporate and commercial law. 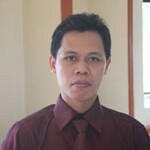 He is a member of the Indonesian Advocates Association (PERADI).